The cleanser category has exploded. Everything in 2019 has become more complicated - even washing your face. There seems to be a whole lot of rules and regulations that apply to this everyday ritual that should be very simple. The cleanser product category has exploded recently and there are now apparently 475 ways to wash your face. It's very confusing. So here's a complete guide to all the different types of cleansing products on the market - and exactly how to use them. Well, first things first. If you wear makeup or have a lot of sweat and oil on your face at the end of the day, then you need to double cleanse. The first cleanse removes the surface grime and then the second cleanse actually cleans your face, getting deep into the pores to remove everything you don't want. 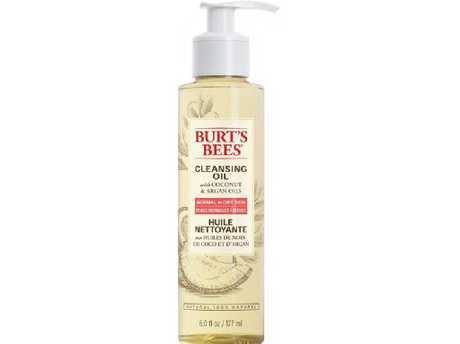 Cleansing oils are great for that first cleansing step, because they dissolve stubborn makeup well. Some people with sensitive skin like to use oils for their first and second cleanse, but I personally think they don't go deep enough to actually clean the skin well. It's purely a personal preference, but if you like that fresh, clean skin feeling, follow up with a different gel, cream or foaming cleanser. Balms have a similar function to cleansing oils. They're thick, oily and usually come in a tub - so they're great for removing makeup. Balms feel very luxe and they're a nice treat, but they're not essential. 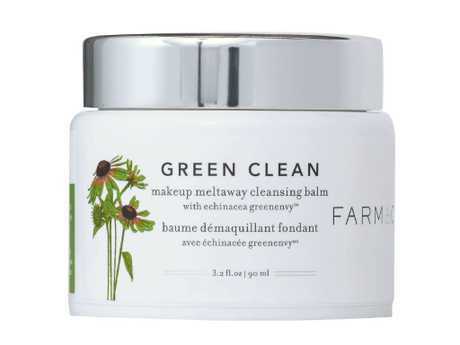 You might find that you need a second cleanser after using a balm to actually cleanse your pores properly. You might find you need a second cleanser. 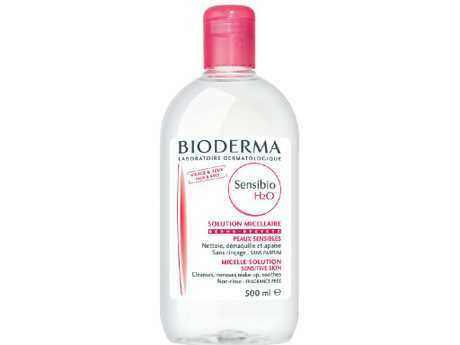 Micellar water is clear liquid that feels a tiny bit oily. You soak a cotton pad in the stuff and swipe it all over your face. It's very satisfying to see all of the dirt coming off and helps you realise just how much crap our pores can carry. I only use micellar water to take off stubborn eye makeup, but lately I've been hearing about all these women who have stopped using regular cleansers to wash their faces and now just use micellar water. If you're super sensitive or have dry skin and feel like washing your face normally dries you out, micellar water could be for you. Some women are opting to use this over regular cleansers. Gel cleansers are a great way to gently cleanse the skin. They properly get rid of dirt without stripping it of its natural oils. Gels feel really luxe and beautiful. 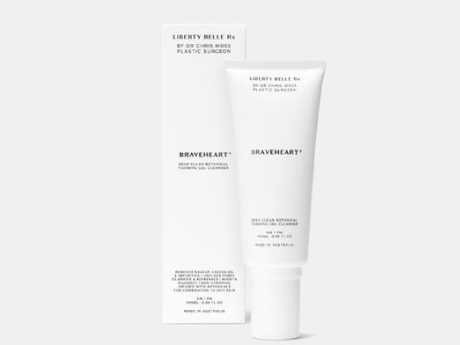 I never truly understood the point of buying a fancy cleanser until I tried the cleansers from the luxurious Melbourne skin clinic Liberty Belle. They treat the skin of lots of celebs and just released their own range of beautiful products. I expected to love Liberty Belle's serums the most, but it's their cleansers that I've really fallen for. The textures are amazing and it's nice to feel super bougie in the shower at 6am in the morning. I’ve fallen in love with this cleanser. 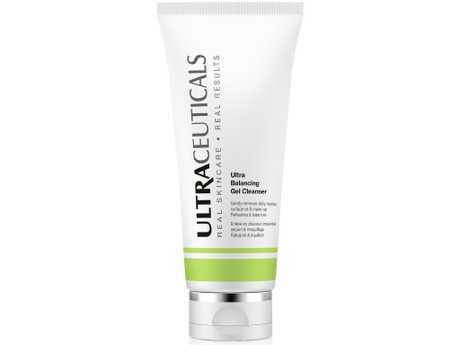 Ultraceuticals Ultra Balancing Gel Cleanser. OK, sorry to be confusing with all the different gels. But it's important to make this distinction. These cleansers look and feel like gels, but once you lather them up in your hands with water they actually turn into a foam. That means they're really good at getting rid of all that dirt and grime. If you have oily or acne-prone skin, these are great. If you're dry and a bit sensitive, you might find these too harsh. 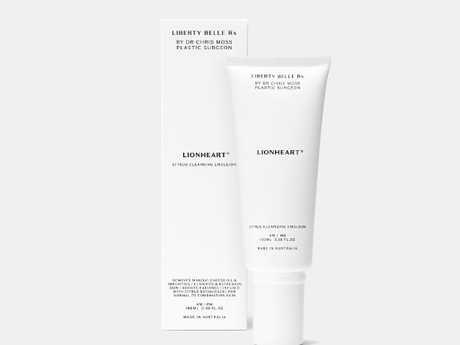 Liberty Belle Braveheart Cleanser is great for acne-prone skin. This product is perfect for getting rid of dirt and grime. Cream cleansers are great for really getting deep into the pores and removing all that grime. If you have dry skin they might be a bit too hectic. 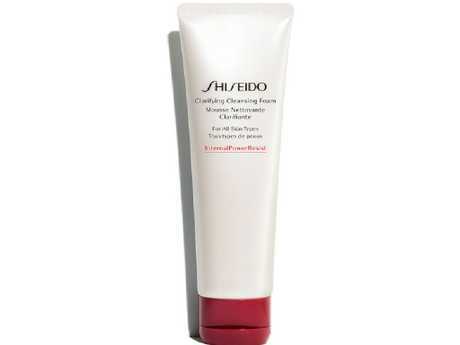 Shiseido Clarifying Foam Cleanser is ideal for cleaning the pores on your face. Yes, I know this product calls itself a foam cleanser. But trust me, it's a cream formula. The name is very confusing and I have no idea why they've called it a clarifying foam. Trilogy’s Cream Cleanser is a great budget option. Love talking about beauty? Join our Facebook group, The Beauty Diary. Foaming cleansers aren't too drying and they don't strip the skin of its natural oils. They won't do a great job of removing makeup, so they're perfect for use in the morning or on makeup-free days. Most of us need a lighter cleanser in the morning, because we don't actually have to wash anything bad off our faces. Some people don't even bother with a morning face wash and just do it at night. It's completely up to you - there's no right or wrong. But a good lather at the end of the day is crucial. Go-To’s Properly Clean is a light cleanser perfect for makeup-free days. There are two ways to exfoliate your face - using a physical exfoliant or a chemical exfoliant. Physical exfoliants are those traditional scrubs like St Ives Apricot that we all used growing up. Chemical exfoliants use chemicals called AHAs or BHAs - examples include lactic acid, glycolic acid and salicylic acid - to eat away at dead skin cells. They can also reduce pigmentation, dullness, discolouration, pimple scars and improve overall radiance. Some people think physical exfoliants are too abrasive on the skin. Others don't like the tingly sensitive feeling you get when using chemical exfoliants. There's no real right or wrong answer. It's purely personal preference, but you probably shouldn't exfoliate more than once or twice a week especially if you're using other active ingredients like an AHA/BHA serum or toner, retinol and vitamin C. You don't want to scrub your skin off and make it extra sensitive. I love exfoliating cleansers actually that combines both forms of exfoliants in the one product. They're physical scrubs that also contain some chemicals that give the skin that nice little tingle. 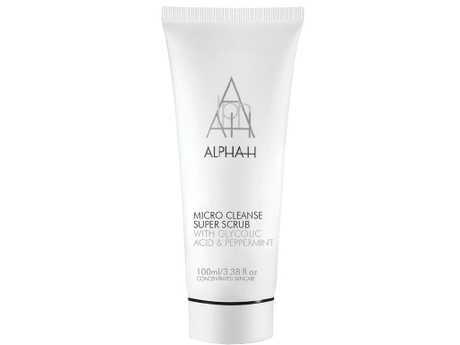 Alpha-H Micro Cleanse Super Scrub. Skinstitut Glycolic Scrub 14 Per Cent. - If you have a beauty question or a product you'd like us to road test, DM me on Instagram or tweet me.